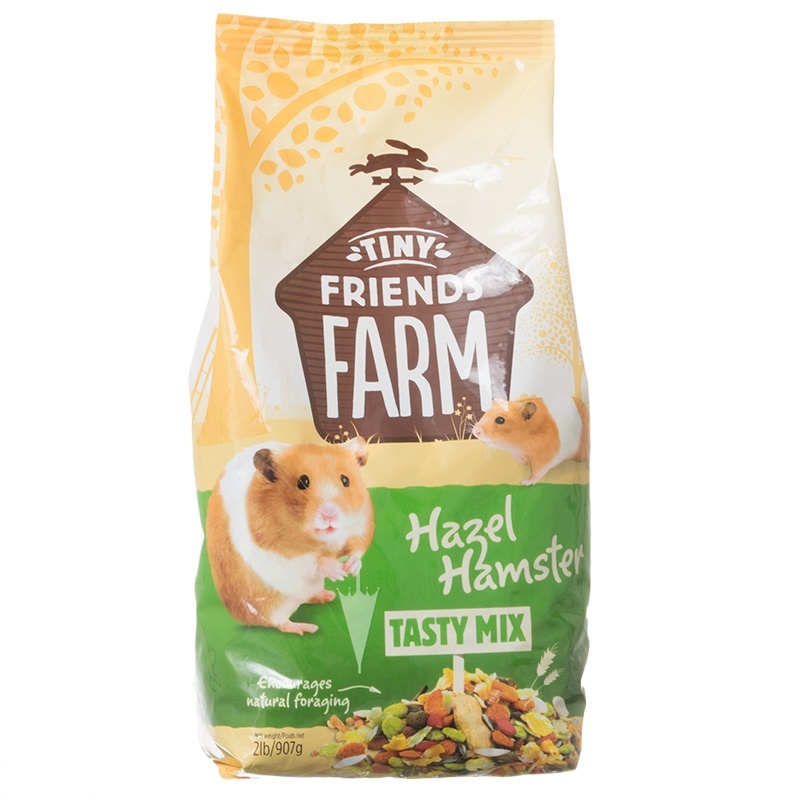 Tiny Friends Farm Hazel Hamster Tasty Mix is a complete, healthy foraging food for hamsters. 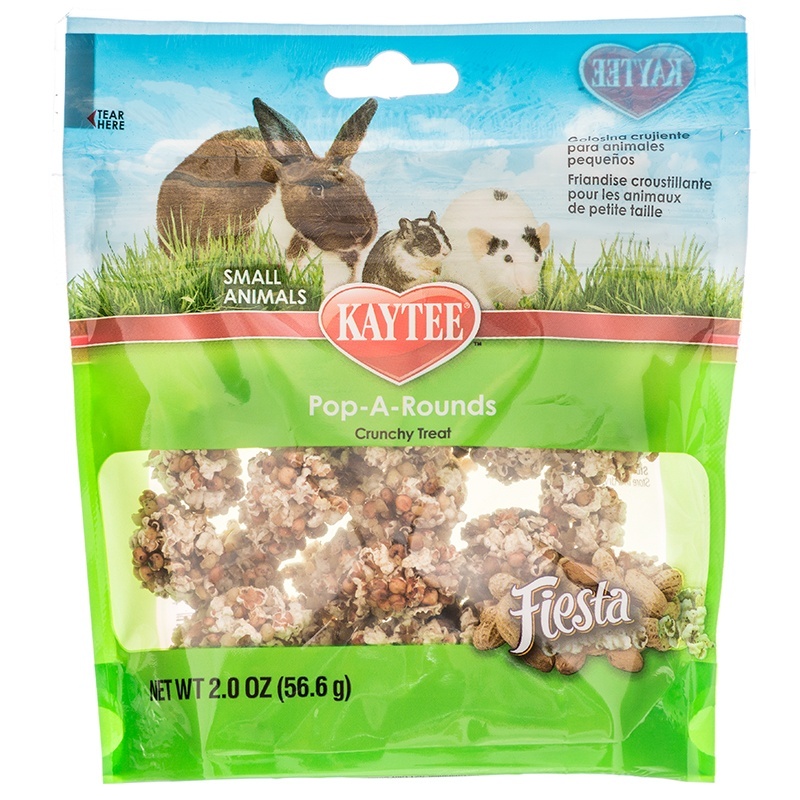 This nutritionally balanced, protein-rich daily diet is fortified with vitamins and minerals for your hamster’s overall wellbeing and skin & coat health. Hazel Hamster Tasty Mix is a unique and well-balanced blend of nutritious ingredients that enhance digestive health, encourage foraging behavior, and promote dental wear. 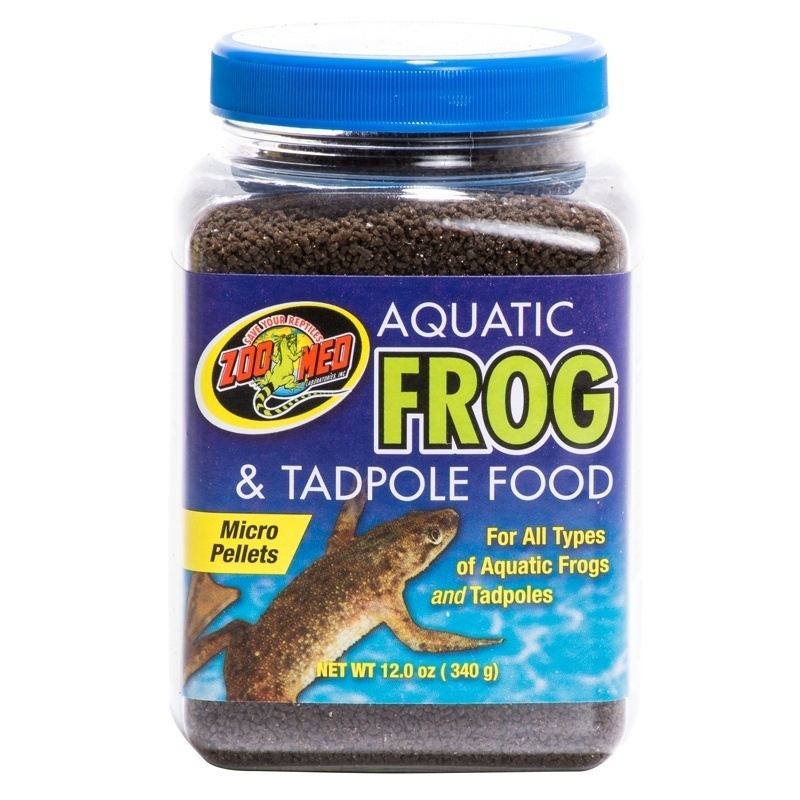 This highly palatable hamster food has no added sugar and is sure to become your pet’s new favorite meal! Made in Suffolk, England at the Tiny Friends Farm. 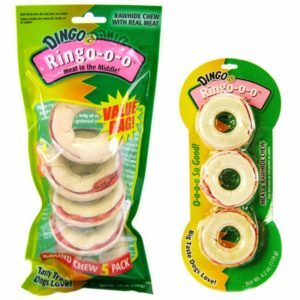 Tested & guaranteed by Supreme Pet Foods in the USA. 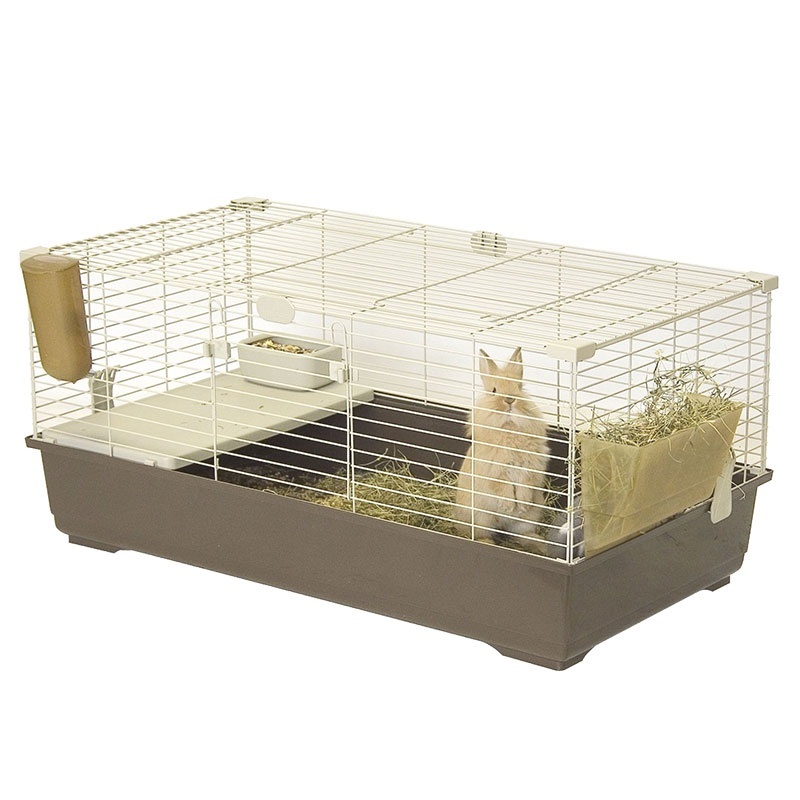 Feeding Directions: The average adult hamster will require 1/5 to 1/3 oz per day. Fresh water should always be available. Store in a cool dry place. Ingredients: Ground Wheat, Toasted Wheat, Flaked Peas, Soybean Meal, Whole Corn, Flaked Whole Corn, Sunflower Seeds, Flaked Soybeans, Dehydrated Alfalfa Meal, Peanut Kernels, Soybean Oil, Peanuts in Shells, Pumpkin Seeds, Soybean Hulls, Wheat Middlings, Extruded Locust Beans, Calcium Carbonate, Vitamin A Supplement, Cholecalciferol (source of Vitamin D3), Vitamin E Supplement, Zinc Oxide, Choline Chloride, Niacin Supplement, Manganese Oxide, d-Calcium Pantothenate, Iron Sulfate, Menadione Sodium Bisulfite Complex (source of Vitamin K Activity), Pyridoxine Hydrochloride (Vitamin B6), Riboflavin Supplement (source of Vitamin B2), Thiamine Hydrochloride (Vitamin B1), Folic Acid, Copper Sulfate, Calcium Iodate, Biotin, Sodium Selenite, Vitamin B12 Supplement, Color Added (Yellow #6, Yellow #5, Blue #1).